Splashdata has released its annual ranking of the worst then worst passwords of 2017, using data from more than 5 million leaked passwords. 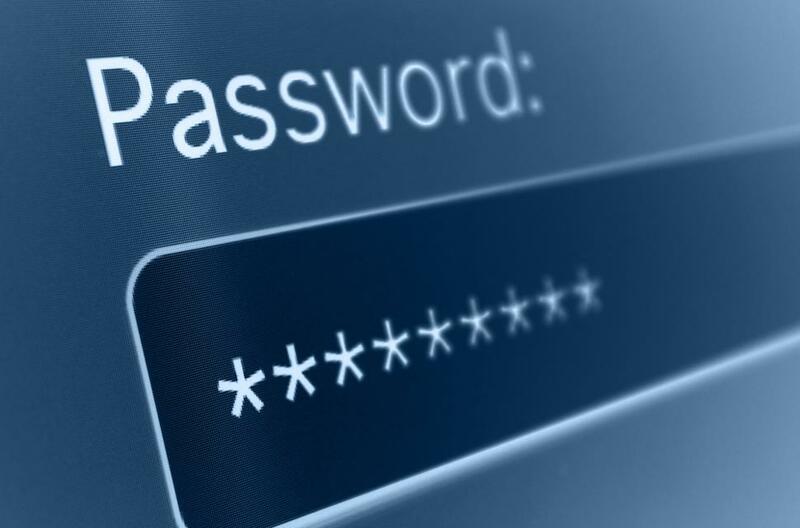 For 2017, the world's most-hacked password is still "123456," followed by "Password." 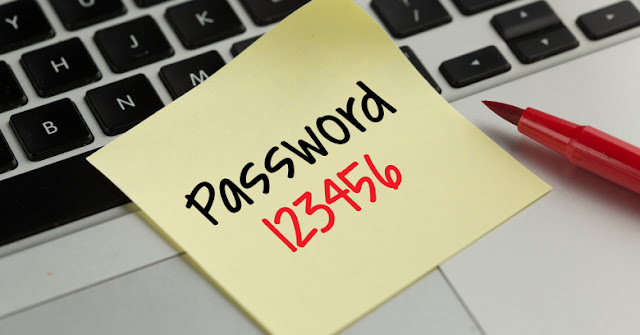 Users can improve password security by finding a series of letters, numbers and symbols that's relatively complex, but which can be easily remembered. Try using the first letters of a phrase or a song title like "u&b45+qaFD', for example. 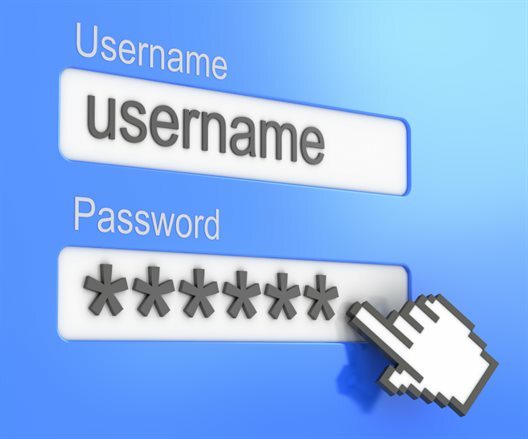 Finally, it's important never to use the same password twice and to make sure you change passwords regularly, once per quarter, for example.